← Why Home Education ? One of the things about homeschooling is you sometimes need to have something in the cupboard that you can grab and it needs little prep work. 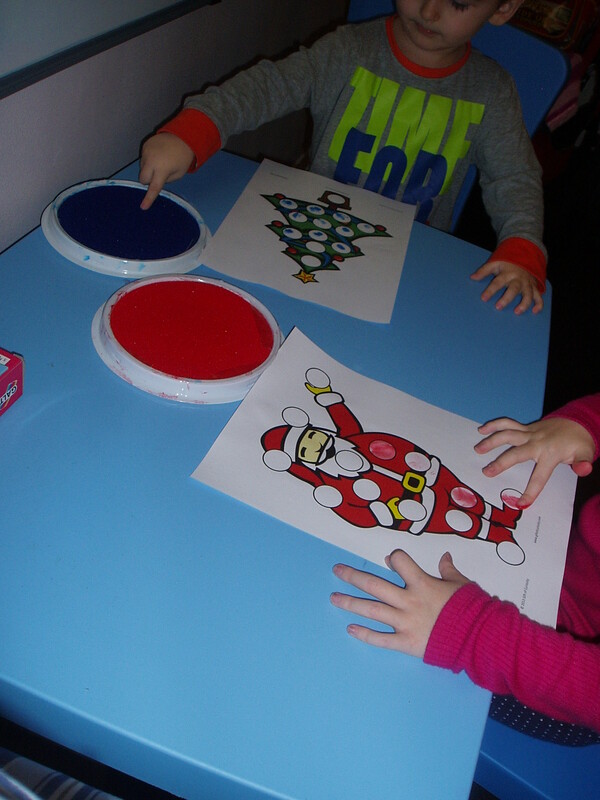 I found these paint pads from ELC about a month ago and they have been a big hit. 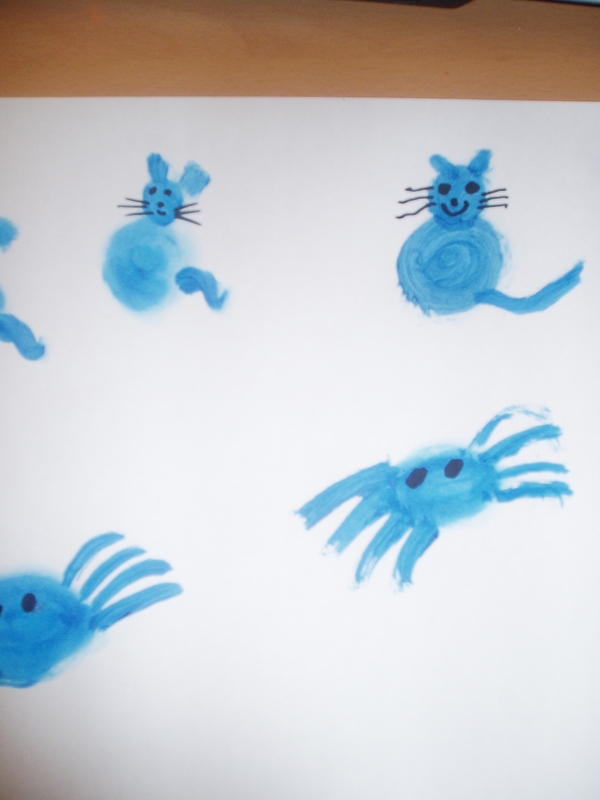 My daughter loved doing art but she hates getting messy so these are just right for her and she is able to create some pictures without getting to dirty. 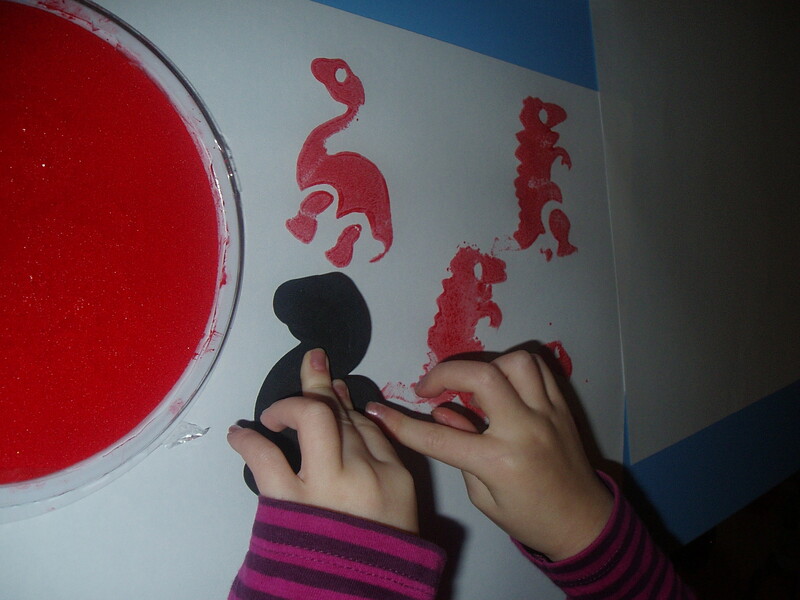 Image | This entry was posted in Homeschooling and tagged dot markers, finger painting, stamping. Bookmark the permalink.